We have received an invitation for the unveiling of the iconic new Jawa Motorcycles by Classic Legends. The launch is scheduled on 15th Nov 2018. Last week, Classic Legends Pvt. Ltd. revealed full details on new engine for JAWA Motorcycle that is built on a BS6 ready platform. Today, GaadiKey received an official invitation for the launch of Iconic JAWA Motorcycles in India on 15th November 2018. 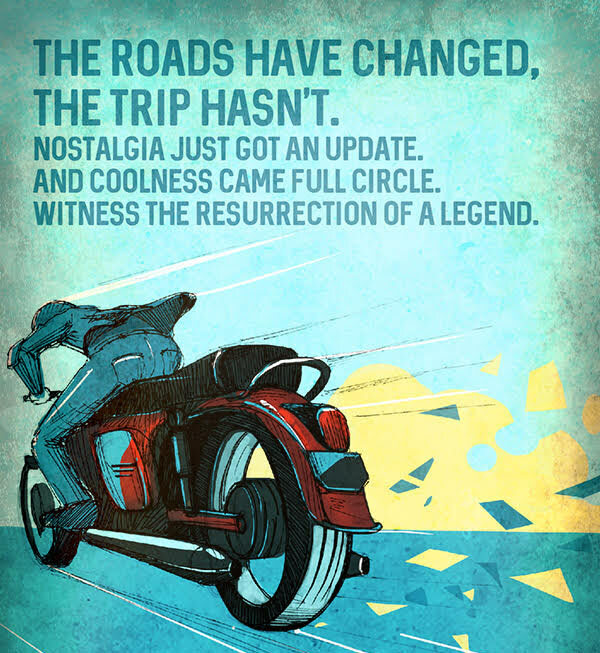 Mr. Anand Mahindra, top boss of Mahindra & Mahindra, Mr. Anupam Thareja and Mr. Boman Irani, would be present during the unveiling of the iconic new Jawa Motorcycles by Classic Legends. JAWA Motorcycles’ new engine which is made by Classic Legends gets a displacement of 300cc, the packs 27 bhp of power and 28 Nm of torque. 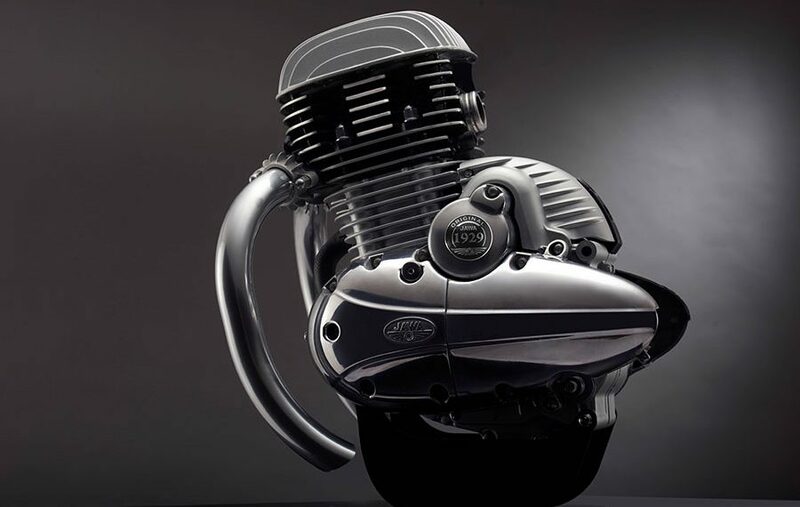 JAWA’s re-entry to India might open up a new Era in Indian motorcycle industry and new motorcycle “brotherhood” community will be born, we predict.